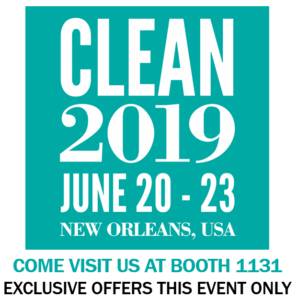 The Clean Show attracts all facets of the laundering, dry-cleaning and textile-care industry — from single-owner coin-operated laundry and dry-cleaning establishments to giant industrial and institutional laundries and textile service companies. 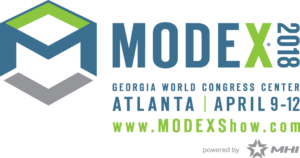 Exhibitors are manufacturers and providers of products, supplies and services to the industry. 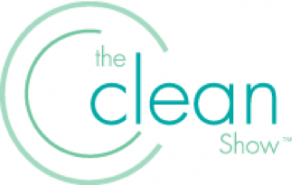 The 2015 edition of the Clean Show was hosted in Atlanta at the Georgia World Congress Center from April 16-19, thereby expanding to a four-day show. The show covers approximately 195,000 sq. ft. and exhibits over 400 companies related to PTC.